IBPS Results 2018: After the declaration of IBPS RRB Results 2018 for Office Assistant, candidates need to visit the official website and click on the result tab. IBPS RRB Results 2018: Candidates who appeared for IBPS RRB Office Assistant recruitment examination don’t need to wait much for results. As per latest information, IBPS will soon declare the RRB Official Assistant Results 2018 on the official website i.e. 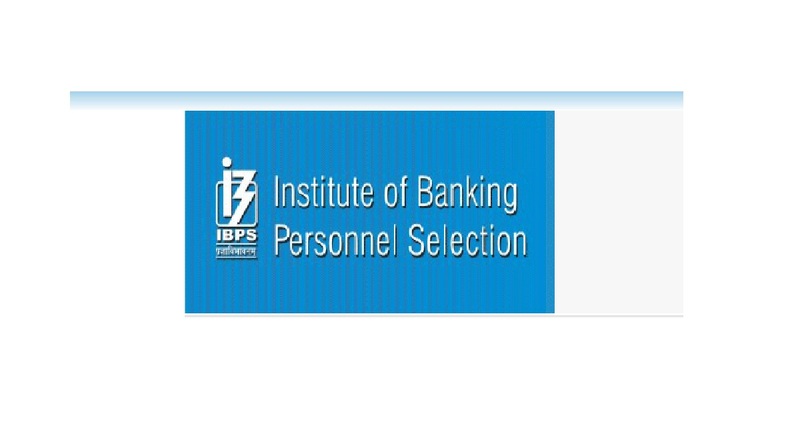 ibps.in. No official confirmation regarding the declaration of IBPS RRB results 2018 has been mentioned on the website. IBPS RRB official assistant preliminary examination took place across the examination centers on August 19 and August 25. Candidates who successfully pass the examination will have to take IBPS Mains examination. After the declaration of IBPS RRB Results 2018 for Office Assistant, candidates need to visit the official website and click on the result tab. A new page will open and candidates will be asked to fill the blank space with the required information including roll number, registration number, captcha and other details. Candidates are advised to take a printout of the exam result and keep it for record.